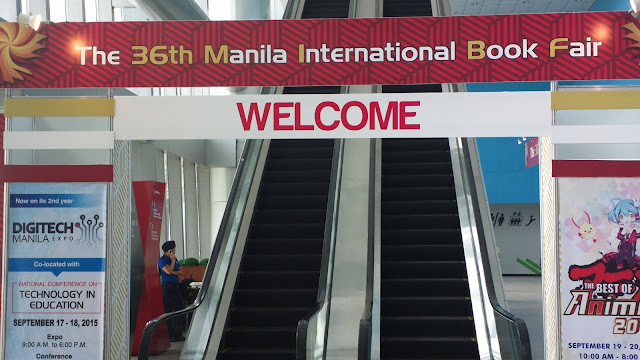 Home / 36th Manila International Book Fair / Books / Deals / life hacks / Mall of Asia / shopping / Shopping Deals / SMX Convention Center / Technology / The 36th Manila International Book Fair: Booked Early for the Best Book Deals! 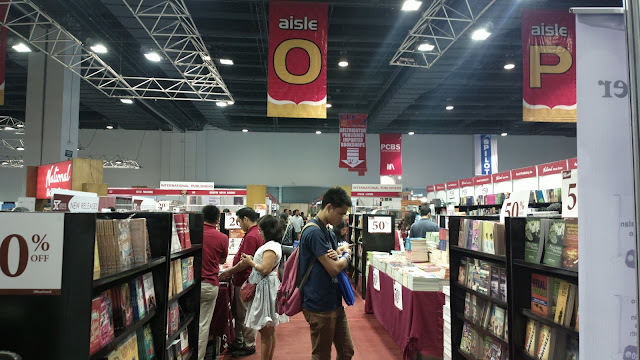 The 36th Manila International Book Fair: Booked Early for the Best Book Deals! 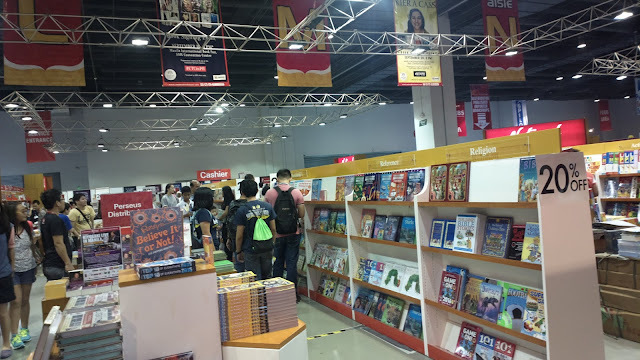 Technically, booking is not needed as everyone is free to attend The 36th Manila International Book Fair. You only need to pay a fee of 20 pesos, yes you heard that right, just 20 pesos. 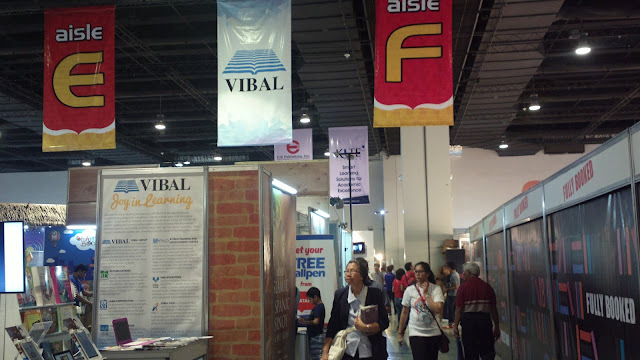 While most service costs keep on increasing every year, it was the same fee last year when I also attended the same event. 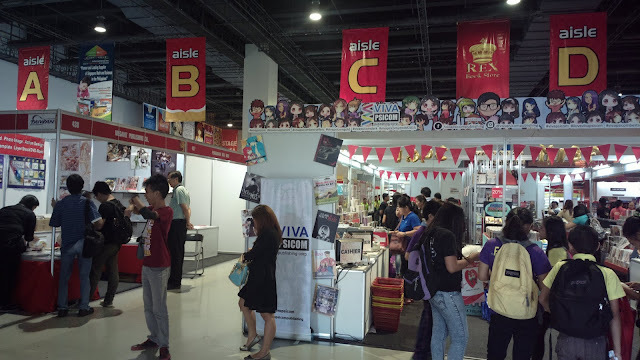 But unlike last year, I was all the wiser this time around. I booked early to avoid the weekend rush. During the previous year (2014), it was a weekend on a Sunday after payday with SM Mall of Asia on sale and events happening at the SMX Convention Center including the 35th Manila International Book Fair held back to back with The Best of Anime event. 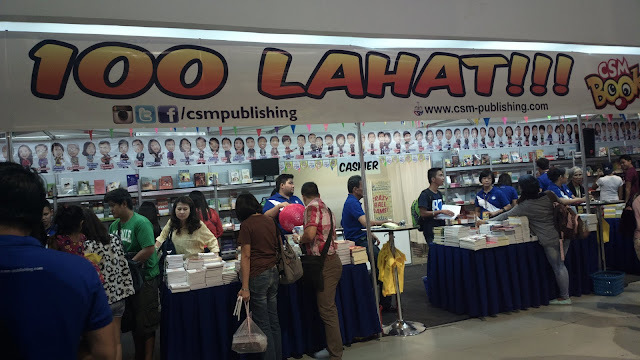 Back then, there was no parking left that some vehicles were parked by the roadside and we parked at the building close to the Archdiocesan Shrine of Jesus chapel. 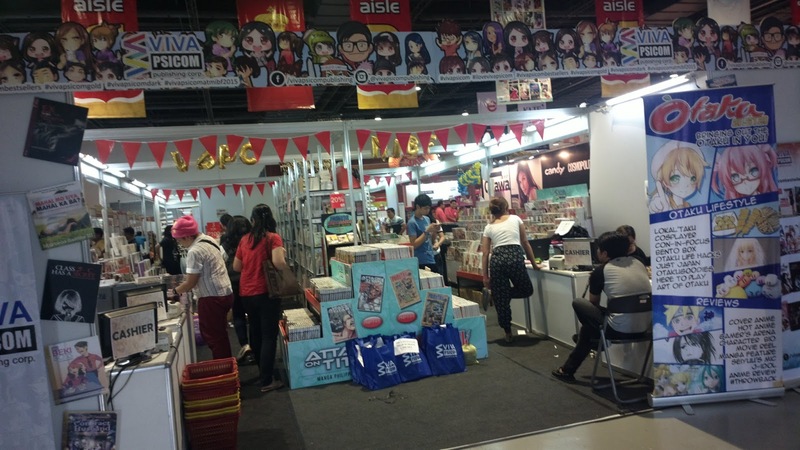 The same scenario may happen again this Sunday so we decided to drop by earlier. 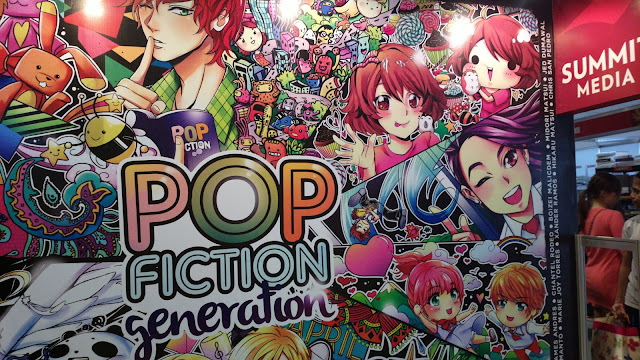 This is Summit Media's Pop Fiction wall. I just had to take a shot. 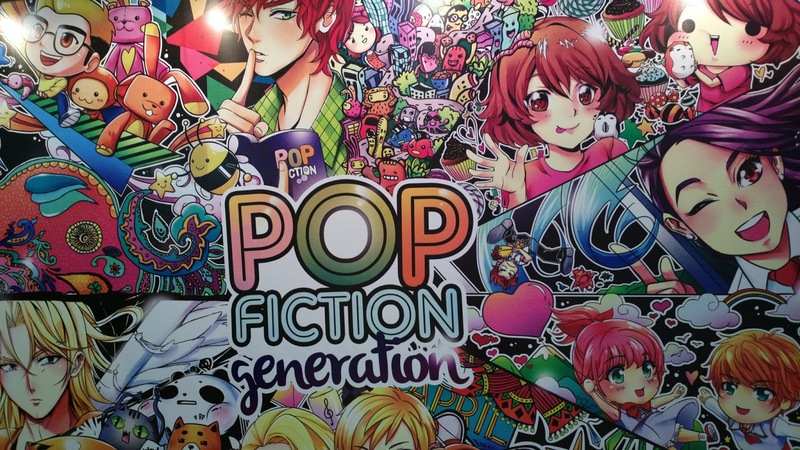 After all, I have some of their books in my shelf. 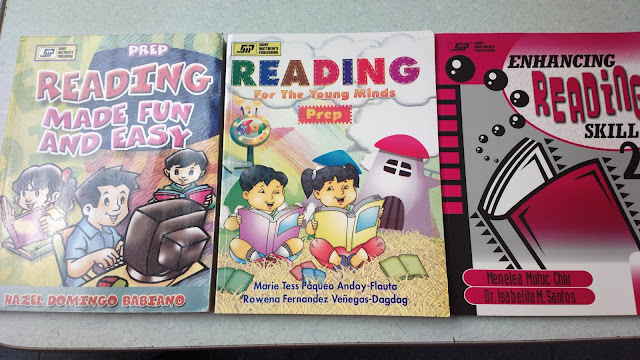 My baby, who's still struggling to read will definitely benefit from these books below. Plus, they're only 3 for 100 pesos. 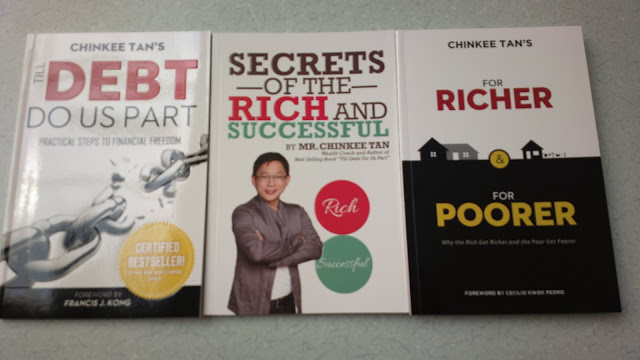 I also bagged 3 books for 100 pesos each by Chinkee Tan, a popular financial expert in the Philippines. Lastly, I'd love to rekindle my curiosity for Nihongo again through these magazines that are sold at discounted prices. 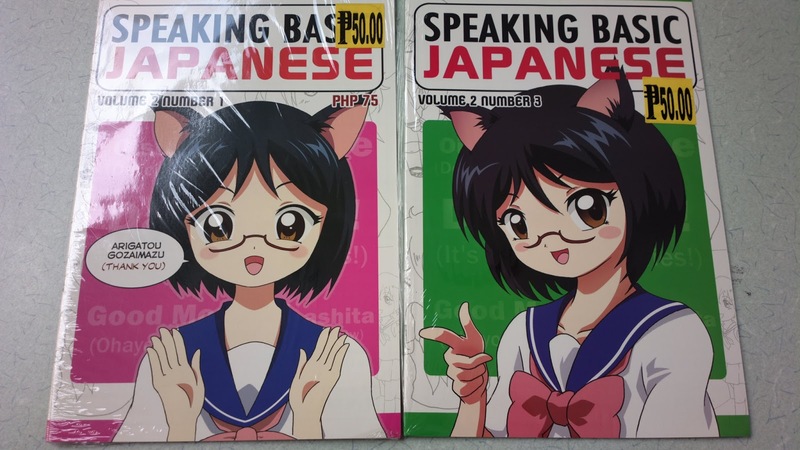 I tried learning the language years ago due to my interest in anime. Although I still have several books on a back log, I do hope to make time for these soon. 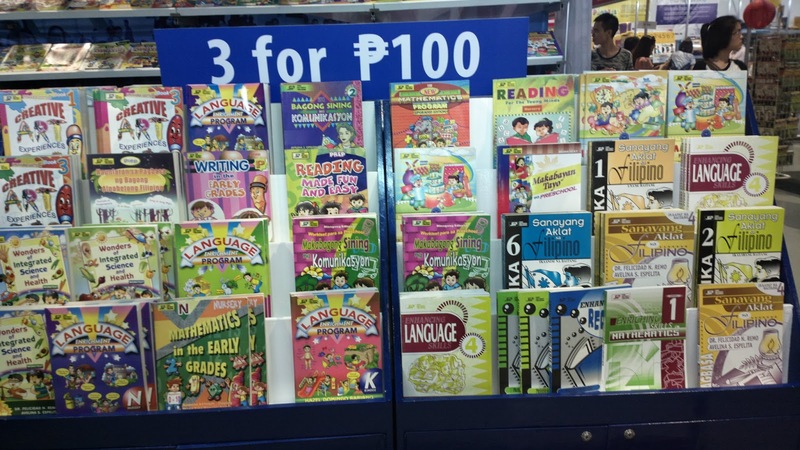 But whether I get to read them or not right away, how can I resist these good deals? 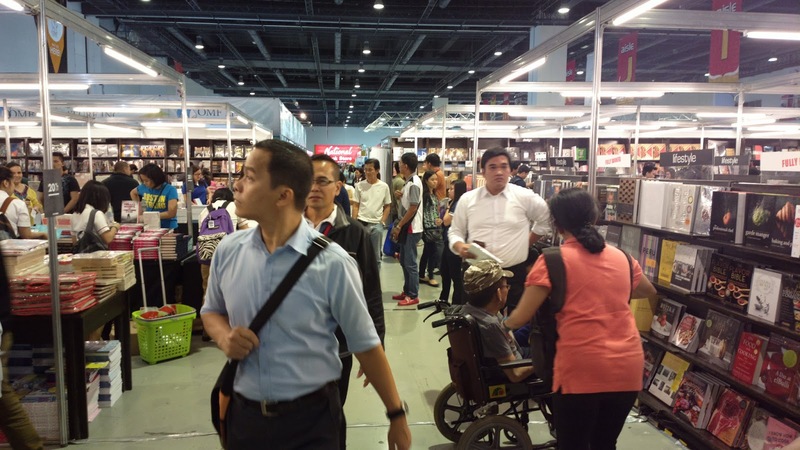 So, for book lovers who want the best deals, better head over to the SMX Convention Center exhibit hall 1-4 as early as you can. 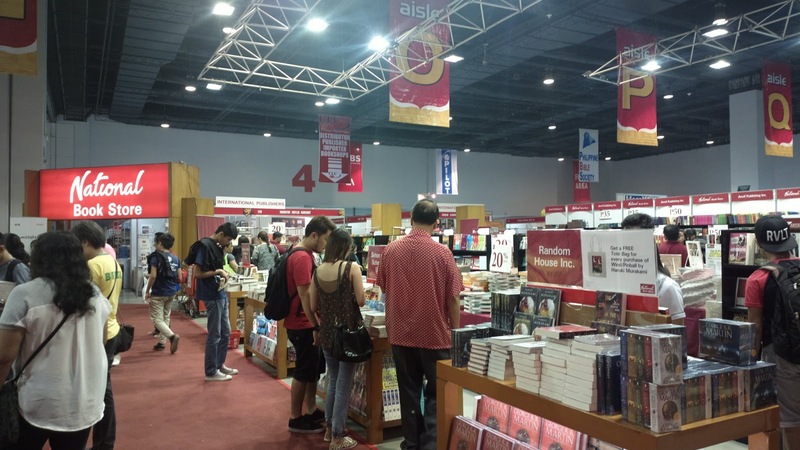 The 36th Manila International Book Fair will be available between September 16-20, 2015 from 10AM to 8PM.